Marshall University is committed to infusing an international dimension into our teaching, learning, research and service. The Division of Multicultural Affairs serves as a leader and advocate for awareness, acceptance and inclusion of all people. 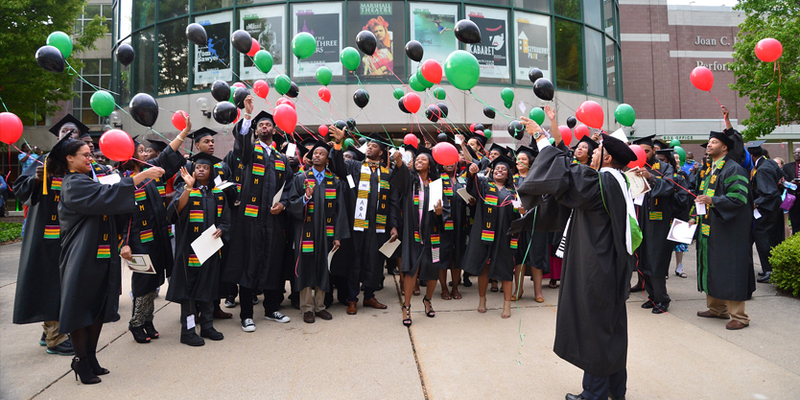 Here at Marshall you will experience the richness of diverse cultures, communities, and societies through a culturally educated view of the world. The Center for International Programs was established in 1993. Its mission is to assist in internationalizing Marshall University and the surrounding community through a coordinated effort. 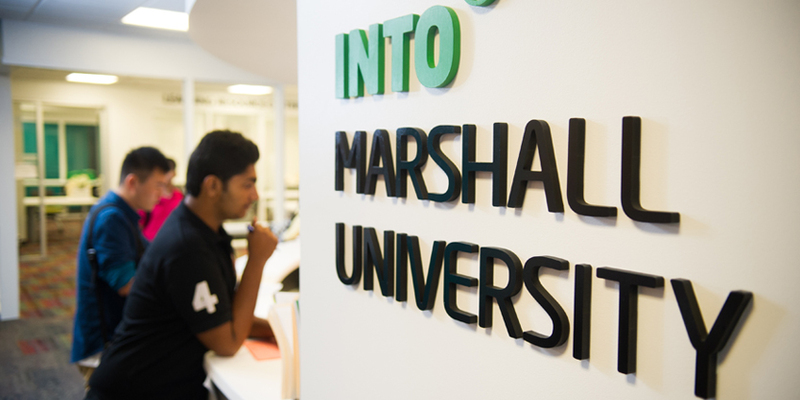 The Center contributes to one of the primary missions of Marshall University – to educate a citizenry capable of living and working in a global environment. 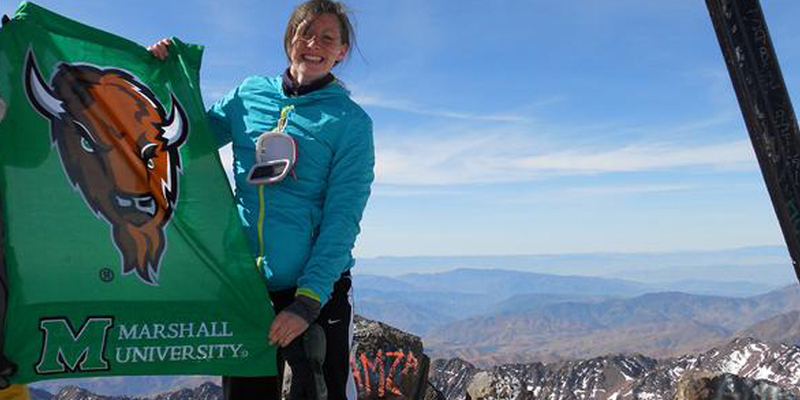 Study abroad is a life-changing experience that few American students take advantage of. 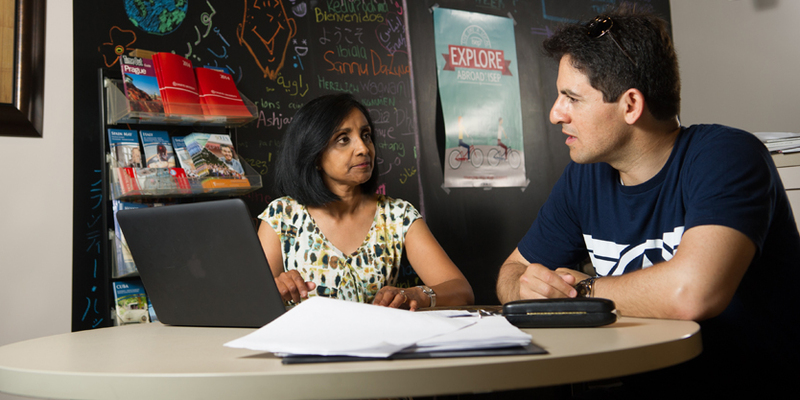 It allows you to gain a new perspective on your studies while enhancing your resume, cross-cultural communication skills, and deepening your understanding of international and global issues. Allow yourself to go beyond your comfort zone and realize your capabilities.